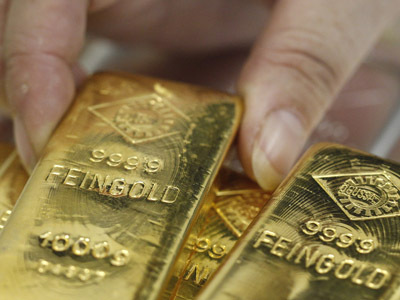 Russian billionaire Mikhail Prokhorov's Onexim group is in talks with two potential buyers over the sale of a stake in Polyus Gold, Russia's largest gold miner. Onexim is in talks over selling stakes of less than 20% to each of the two buyers, according to a statement from the group. 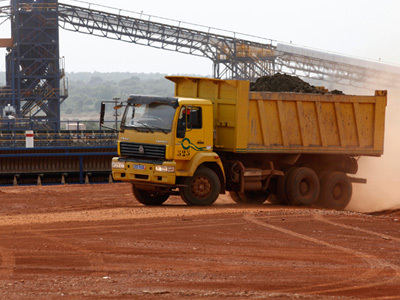 Earlier it was reported that Onexim, which indirectly controls around 37.78% in Polyus Gold, has been in talks over selling all, or some of its interests in the company. On Tuesday, two sources familiar with the discussions told Reuters that Nafta Moskva, the investment arm of businessman Suleiman Kerimov, was seeking a loan to buy a 38% stake in Polyus Gold worth around $3.8 billion. Forbes magazine had also cited a financial market source as saying Kerimov had already agreed a loan with Russian state-controlled bank VTB, without disclosing any figures. However Nafta denied it was interested in Polyus Gold. "Nafta Moskva (Cyprus) Ltd denies reports … that Nafta is contemplating the acquisition of shares in Polyus Gold International Ltd held by companies under the ownership of Mr. Mikhail Prokhorov," it said in a statement. 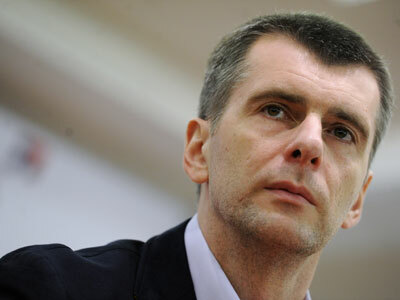 The 47-year-old Mikhail Prokhorov has a fortune of $12 billion according to Forbes magazine. His name became more familiar after coming third in the March presidential ballot with a surprising eight percent of the vote. Prokhorov's other interests include a stake in aluminium giant Rusal, the US New Jersey Nets basketball team and the Yo-Mobile hybrid car project, which recently had its launched delayed until 2015. Polyus has a market capitalisation of around $10.4 billion, according to the company. 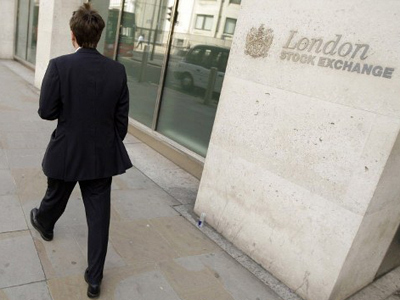 Polyus obtained a coveted London listing in June and is seeking to be included in the FTSE 100 index. Prokhorov had hoped that would give the company a liquid acquisition currency for a major international merger. Polyus shares were up 0.6% in midday trade in London. Gold mining shares have been at their lowest level in almost a decade, while gold prices are at a record high.